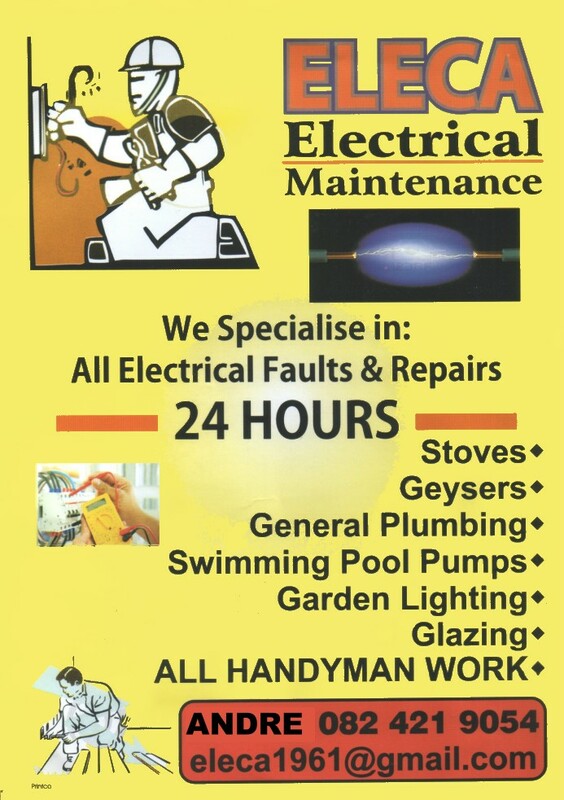 We specialise in new pools, renovations, repairs, service. All your pool requirements at our pool shop. Clear Water Pools have been in the swimming pool business for 25 years and completed over 600 pre-moulded fiberglass swimming pools. Nothing but the best is satisfactory for our team. We guarantee only the best, the most efficient and the most professional work - leaving the client happy and satisfied. Major and Minor Renovations and Repairs. 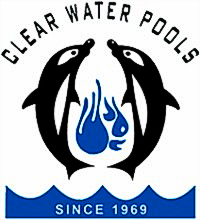 Please visit www.clearwaterpools.co.za for more information on shapes and sizes.